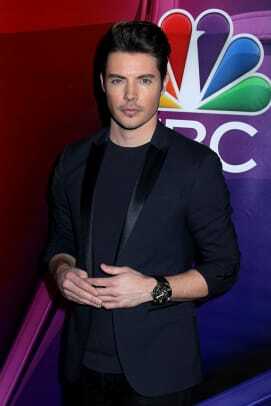 Former soap hunks sizzle at NBC event. 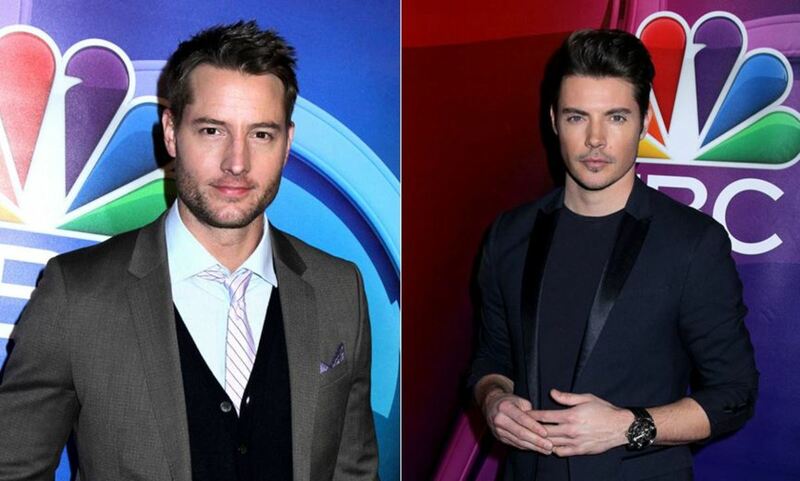 This is Us star and former The Young and the Restless heartthrob Justin Hartley helped heat up the red carpet at NBC&apos;s Mid Season Press Day on March 2. 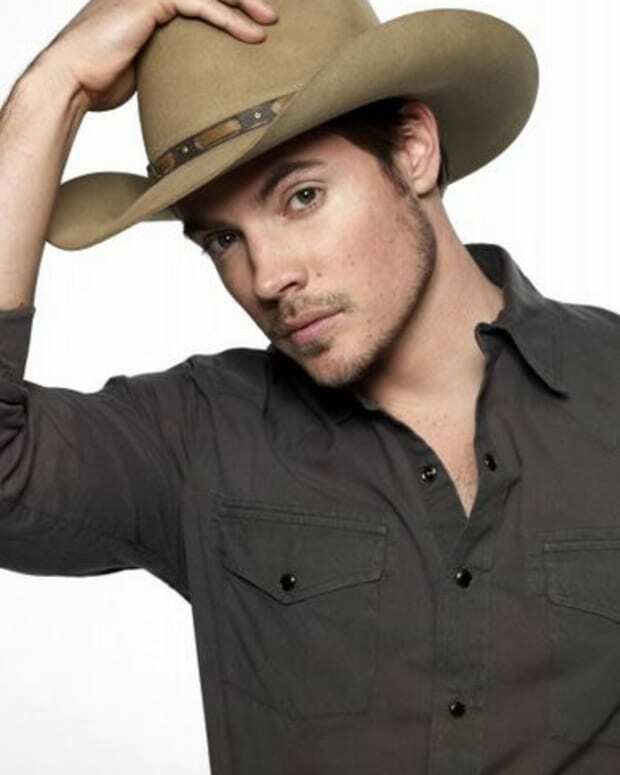 The event featured starts from across the NBC Universal family of TV networks, including Dallas alum Josh Henderson who was there to promote his new E! drama, The Arrangement. Check out more photos from NBC&apos;s Mid Season Press Day!